Can you feel it? Can you feel the chill in the air? Maybe not yet, but it’s coming. Reports are this weekend we are very first cold snap a fall. For those of us that enjoy spending time outside in our gardens we’re enjoying our landscaping there’s nothing better and fall weather. We spent spring and summer playing outside and working to get our yards… just right. Now forward we bringing the cool weather, that perfect temperature to sit outside and enjoy the colorful leaves in the crisp air. 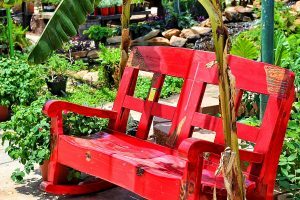 If you’re looking for that one extra piece or two to put your outdoor sitting space over the edge Mankin and Sons Gardens have you covered. 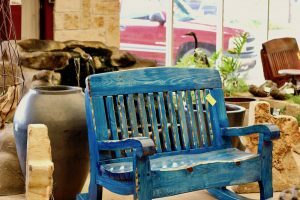 Our selection of oversized rocking chairs, outdoor stools, and colorful planting pots might be just what you’re looking for. 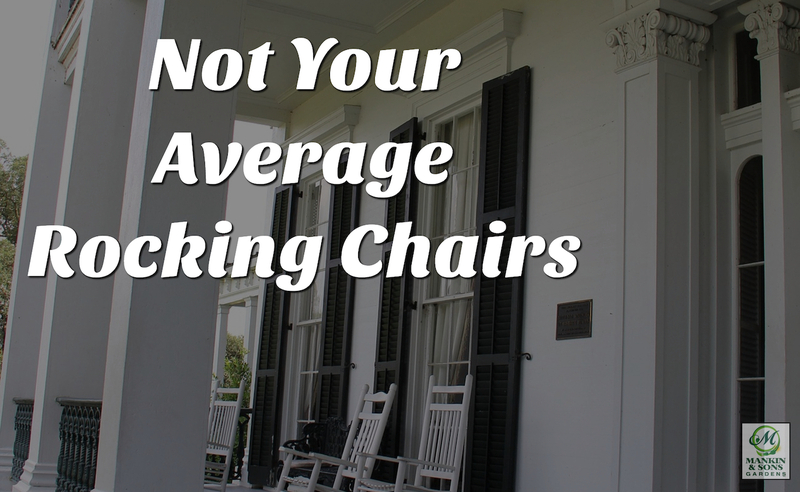 There may not be anything more iconic in America than the front porch rocking chair. Just picturing it in your mind take you back to a simpler place where time moved more slowly. 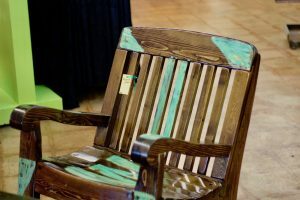 For years your friends and neighbors have come to Makin and Sons to pick up one of these beautiful rocking chairs with a twist. Our chairs are made from larger pieces of wonder that are sure to be a talking point with any visitors. However, you don’t sit in chairs because they’re pretty you Sitting them because to help relax, And these chairs hit the spot. 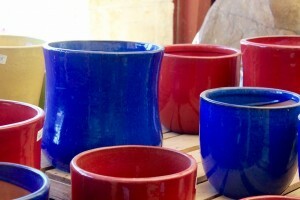 Come down to the store and try them out yourself, Then pick from the many color choices to perfectly fit your home. In the past when visited about landscape design, We talked about how changing eye levels are a great way to make your space stand out. 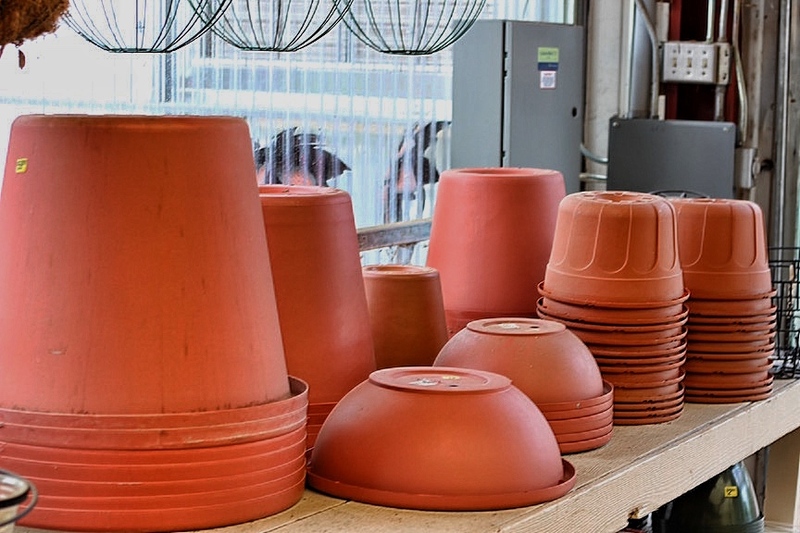 One of the best and most close ways that you can do that by picking up one of our oversized potting plants. 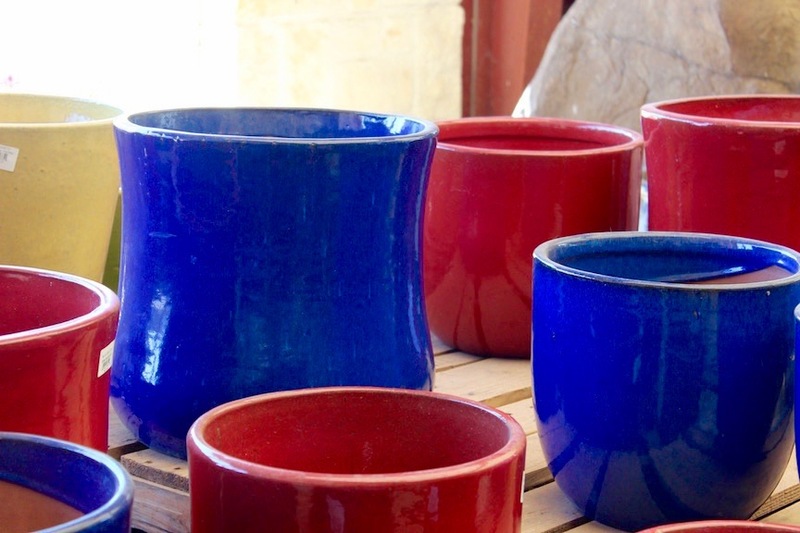 These pots come in different sizes and colors so you can get exactly what you want. 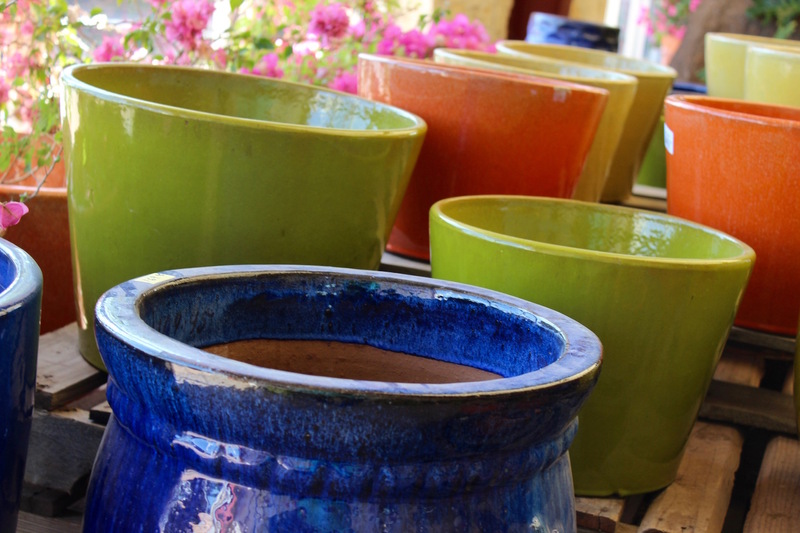 What makes these pots so great is to get your flowers off the ground into a more elevated position. This can make your flower beds, Walkways, porches Seymour full and full of color. These are also great if you live in an apartment, put an insert inside to keep the dirt and water off your floor and you have a nice size Area to plant flowers or fresh herbs. 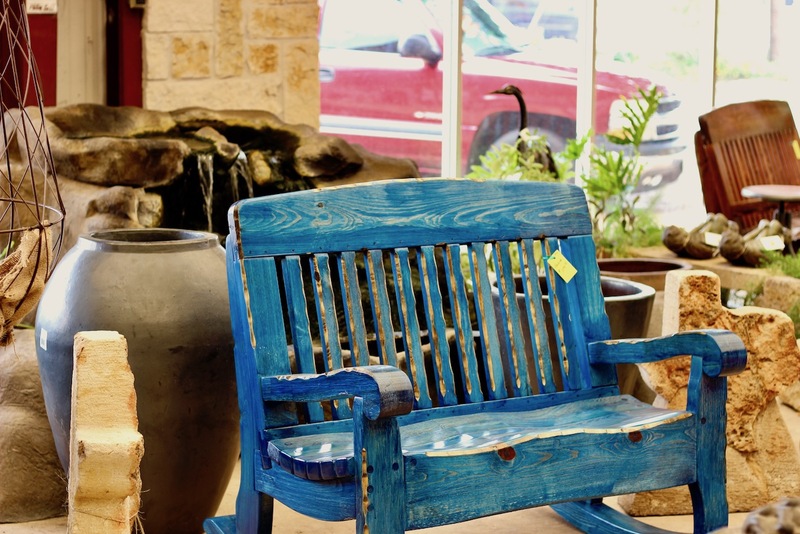 We could go on and on and on about the Best selection oversized outdoor decorations we have available. That being said, nothing beats seeing it first hand. Stop by the store on North 1st & Leggett and see all the fun things we have for you and your family to enjoy. 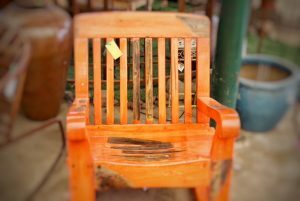 The best part, if you get tired we have plenty of oversize rocking chairs for you to take a rest and enjoy the cool breeze.